J & A Ranch is a farm located in Tennyson, Texas owned by John and Annette Patton. We are busy with kidding. Check back soon and often for our newest goats we will have for sale. 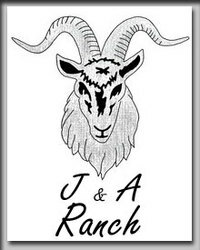 J & A Ranch, is owned and operated by John and Annette Patton. We are located off Highway 277 North of San Angelo, Texas and South of Abilene, Texas in the Tennyson community. 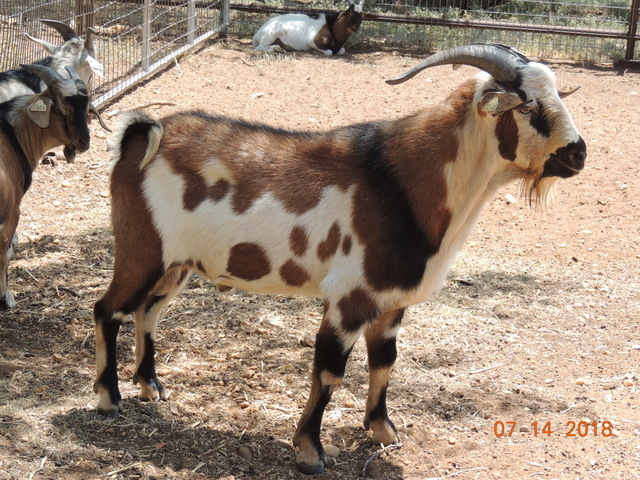 We have a commercial goat herd consisting of Spanish/Boer cross does and a 100% New Zealand Kiko goat herd along with some registered longhorn cattle, a few Barbado sheep and several other misfits. 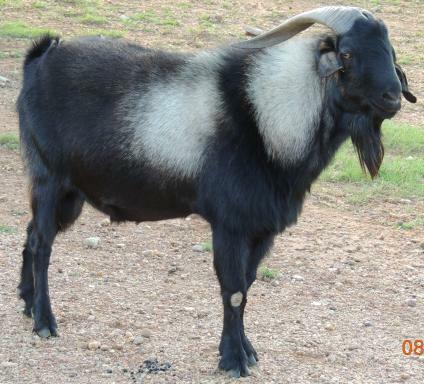 As a combination of the commercial goat herd along with the Kiko bucks we are presently producing 50%, 75%, 7/8, purebred and 100% offspring. 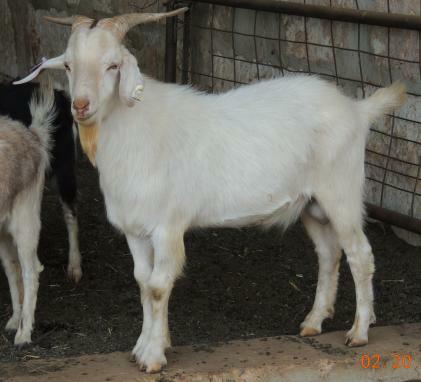 Our main objective at the present time is to expand the Kiko goat operation by breeding high quality goats. 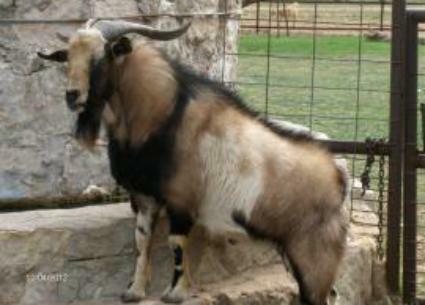 We can usually register our goats with the three main Kiko goat organizations. We guarantee our animals. If you are not totally satisfied, please return for a full refund. We require a non-refundable deposit to reserve the animal of your choice.